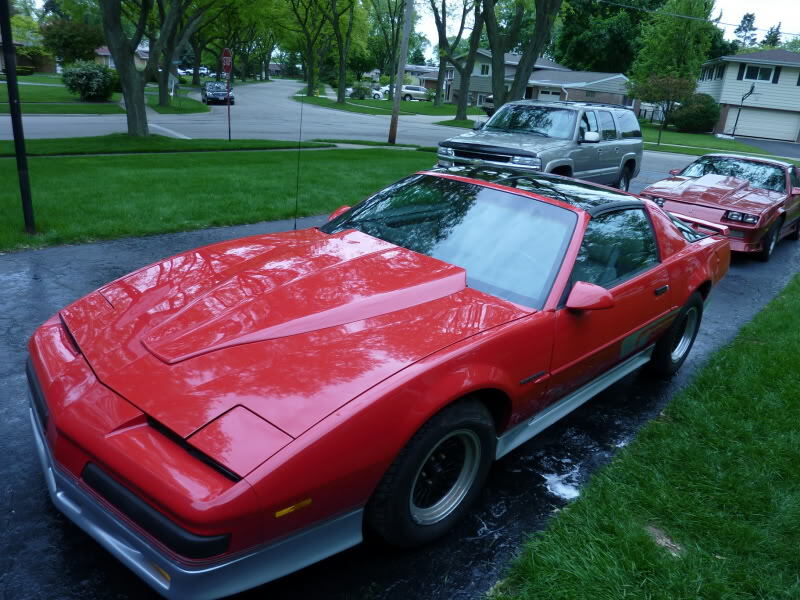 Joined today to try to get more info on the Pro am III Firebird, shipped it to Florida and now trying to figure out a sale price, lost indoor storage and it needs to be inside. I can't say that I've ever seen one of those. Any info on it that you have? Any extra data stickers underhood, in the door jambs, console or ??? Thx for response Dyno Dave, these cars we sent to Chattanooga Tn and modified at choo choo customs, but there out of business. Most where v6's and it was just body mod's. Got it. I may have seen one of the 3rd gens. on TGO before, or at least the Bandit II version by Choo Choo. ...which is thin on detail, but appears to be about all there is. I cannot find a 4th gen that has sold. 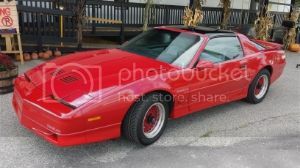 There are some 3rd gens that have, and prices are modest by clean f-body stds. But for base model V6 cars, these are pretty good prices. If I had to guess, I'd say maybe $1k or so of market for a similarly clean, std. V6 Firebird. You can browse Craigslist and see what a clean V6 car is going for, and adjust accordingly. Like any customized car, finding the right buyer is the key.